In working with many sales managers, the topic of keeping the sales team motivated frequently comes up. Sales coaching provides a tremendous opportunity to address this, but only if the coaching leaves the team member feeling more committed, excited and determined after the coaching session ends. 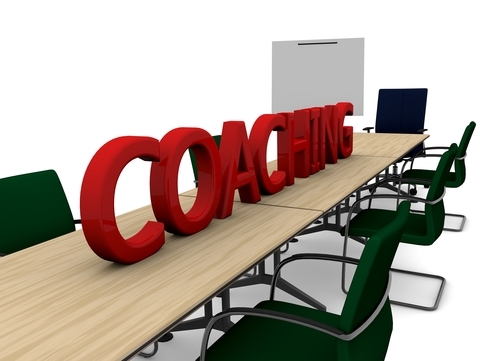 We have all experienced coaching in our lives whether it be professional, personal, athletic or some other endeavor. Think back to a really bad coaching encounter that you have experienced. How did you feel afterwards? I would imagine that words like demotivated, dejected or distraught are coming to mind. Now, think back to a great coaching encounter that you have experienced. After the coaching session, how did you feel? When I think back to great coaching moments in my life, I often felt committed, excited and determined afterwards. Great coaches have an inclusive and collaborative approach. Great coaches foster an environment where there is open dialogue. Great coaches set clear expectations and make sure they are at a level that is challenging but realistic. Great coaches not only hold you accountable, but also hold themselves to a high level of accountability. Motivating someone through coaching happens when a great coach sets the foundation. Set the foundation and then use it as a stepping stone to unlock what truly motivates each individual to meet and exceed their objectives.